The buildings of the Cold War are some of our last physical links to this episode of our history. They bear witness to phenomena such as the development and deployment of nuclear weapons, the ‘special relationship’ between the UK and the US, constant global surveillance, and huge expenditure on science and technology research as well as defence. Until recently, these often secret establishments were unknown to historians. Now, thanks to recent research and the decision to list these intriguing sites, future generations will be able to understand and appreciate more fully the country’s experience of the Cold War. 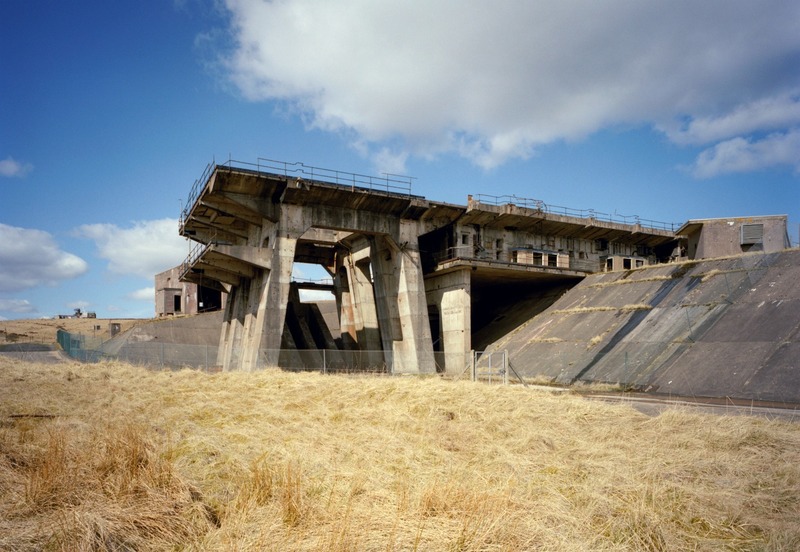 This purpose-built research establishment was central to Britain’s defence strategy when, in summer 1952, an experimental atomic device was assembled here. It was later transported to the Montebello Islands, Australia, where it was detonated in October. Some argued that this secured Britain’s position in the world and provided a deterrent against Soviet aggression. 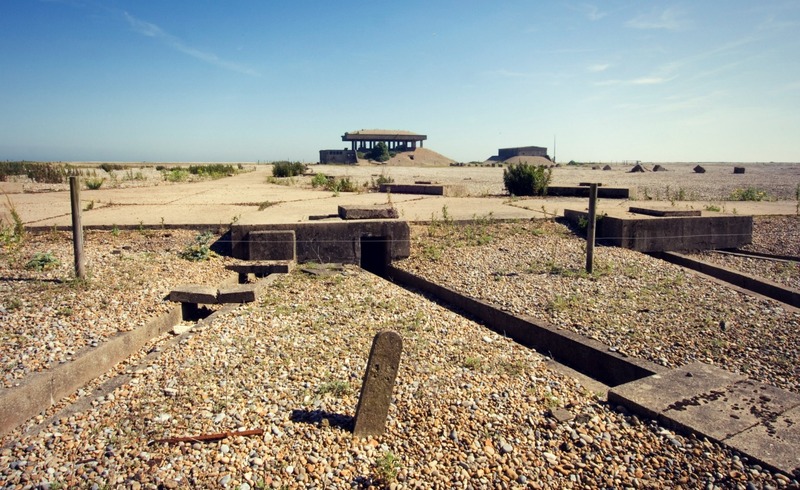 From 1955, this remote coastal spit was developed for the testing of nuclear weapons to make sure that they were safe to store, handle, and ultimately could survive the flight to their final destinations. This work carried high political stakes, because Britain couldn’t be regarded as a nuclear power until it demonstrated it was able to drop an atomic bomb from an aircraft. Westcott has been synonymous with rocket research and development since the mid-1940s. After the Second World War, highly advanced German rocket research was incorporated into British programmes, with German scientists relocated to this establishment to research liquid propellants alongside their British counterparts. In the late 1950s the United States supplied sixty nuclear tipped Thor missiles that were manned by Royal Air Force crews and an American launch control officer. During the Cuban Missile Crisis of October 1962, all but one of the 60 missiles were raised to alert. This world class rocket research site was developed to test the British-built Blue Streak missile, designed to deliver a nuclear warhead to Moscow. The project was cancelled in 1960 and the missile was adapted as the launch vehicle for European Launcher Development Organisation. This too was cancelled in 1971. 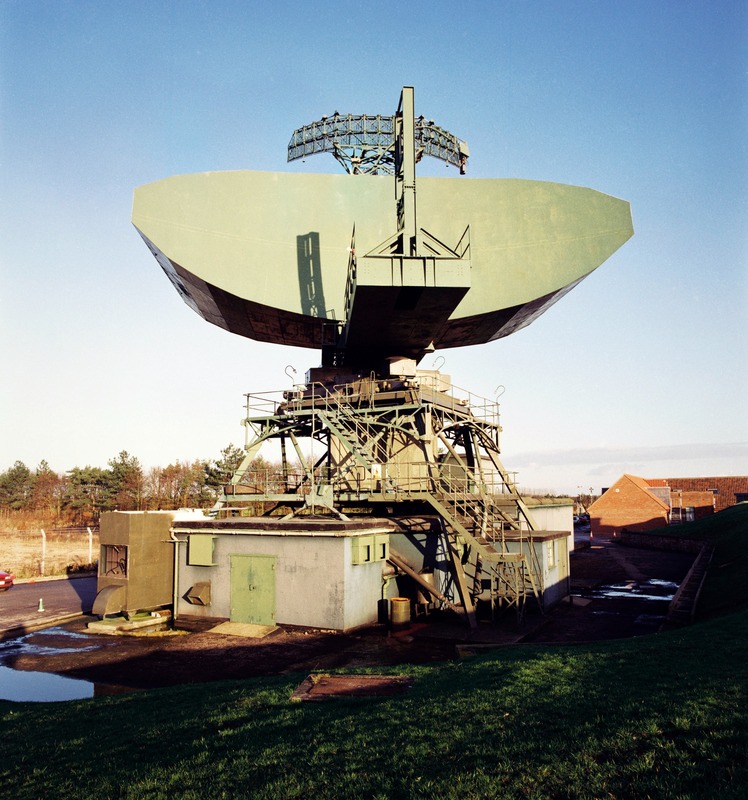 This early 1960s radar is the last surviving high power Cold War era radar in Europe. It was installed to provide early warning of an attack by Soviet bombers. England was divided into nine regions which, in the event of nuclear war, would have each been governed by Regional Commissioners housed, along with civil servants, in heavily protected buildings. 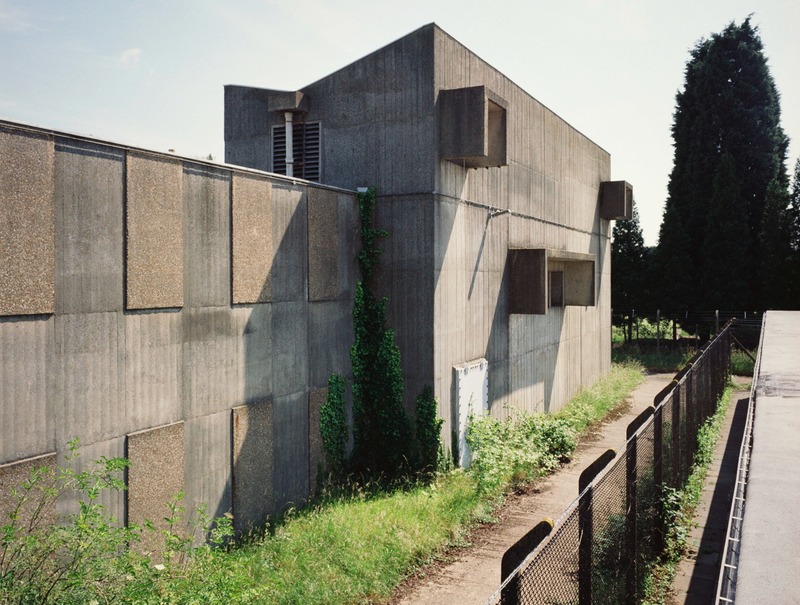 This complex in Cambridge, one of only two purpose-built Regional Seats of Government built during the early 1960s, making it a rare example of a structure designed to operate after a nuclear attack. It has thick external walls to resist blast, heat and radiation penetration, and is equipped with an air filtration plant, standby generators, canteens, dormitories, operations rooms and communications facilities. This 1920s airfield was redeveloped in the early 1950s for the United States’ Strategic Air Command and in the 1970s was hardened against a pre-emptive attack. At this time, if war had broken out, its nuclear armed F111 jets would have been some of the first to engage Soviet forces. 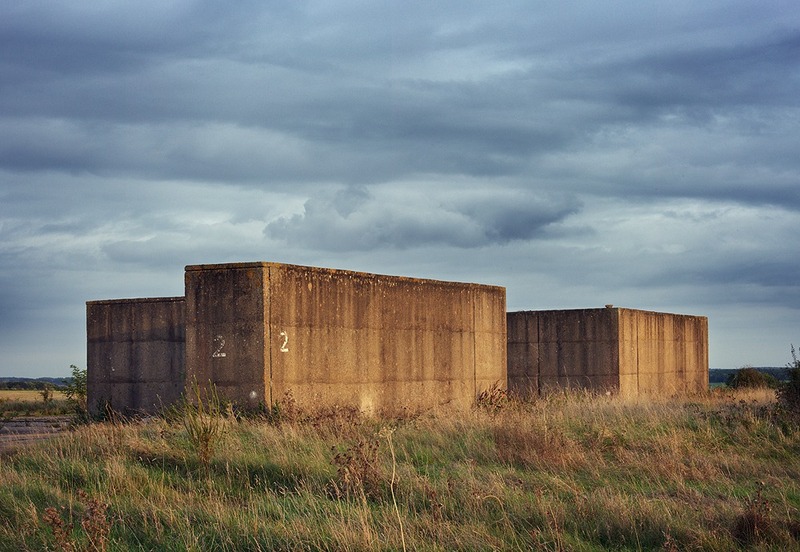 This massive two-storey structure was one of the last Cold War bunkers to be built in England. Its wartime role was to process data collected by TR1 reconnaissance aircraft collected over the European battlefields. More information on the buildings of the Cold War can be found in Cold War: Building for Nuclear Confrontation 1946-1989. 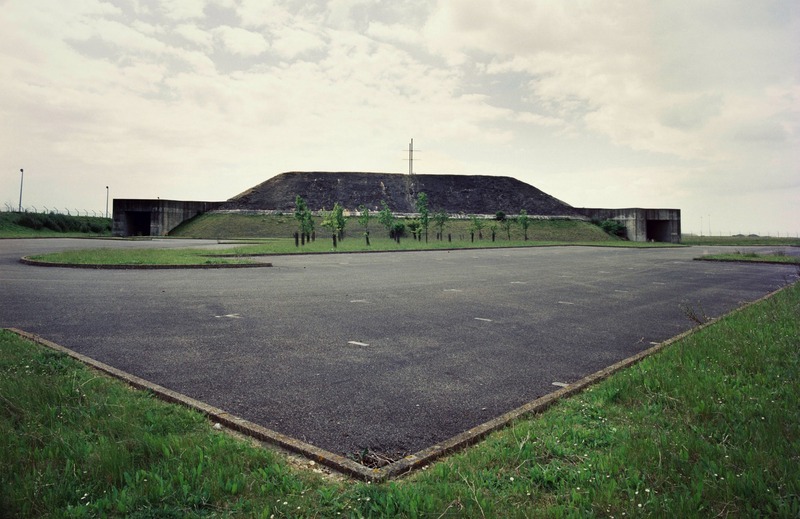 This is the first book to look at these monuments to the Cold War. It is heavily illustrated with photographs of the sites as they survive today, previously unpublished archive photographs, site and building plans, and specially commissioned interpretative drawings. 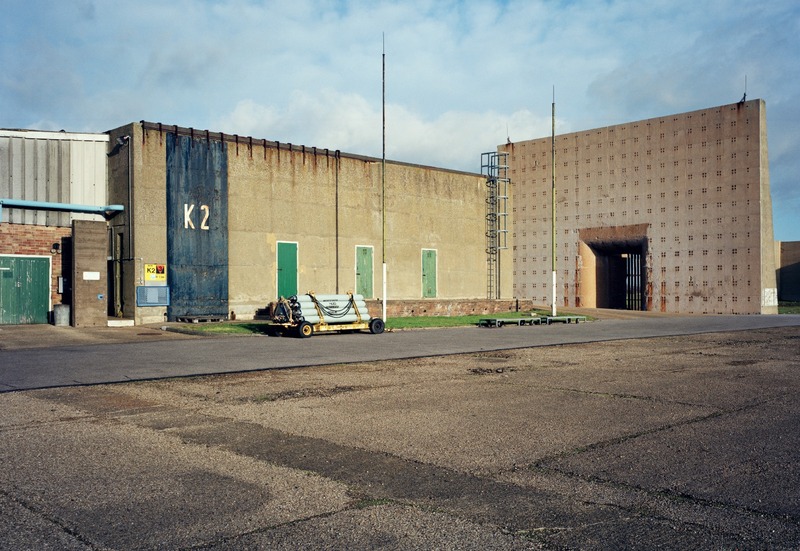 The Military Buildings Selection Guide (English Heritage, March 2007) states that while aerodromes have strong local resonances, designation is only appropriate for a selection of sites. Selection principles include rarity, relative intactness, technical or structural interest, group value and operational importance. There are fifteen listed military control towers in England, all of which are Grade II and all of which have been listed since October 2002. There is one example represented in the List of type 2072/26 (1926, Catterick), one of type 1959/34 (1934, Bassingbourn), two of 5845/39 (1939, West Malling and Swanton Morley), one of 7345/41 (1941, Alconbury), one of 12096/41, four of 12779/41, two of 13726/41, two of 343/43 and one of 5223a/51. The 5845/39 type watchtower, built to a standardised design by the Air Ministry’s Directorate of Work, specifically for the ‘expansion period’ was one of the most common types to be found on British military airfields. They have no particular claims to special technical or structural interest, although the type has its place in the evolution of the military watch tower. While they are not known to survive in huge numbers, there are towers of this type still in existence, including the two listed examples, and therefore are not considered to have rarity value. 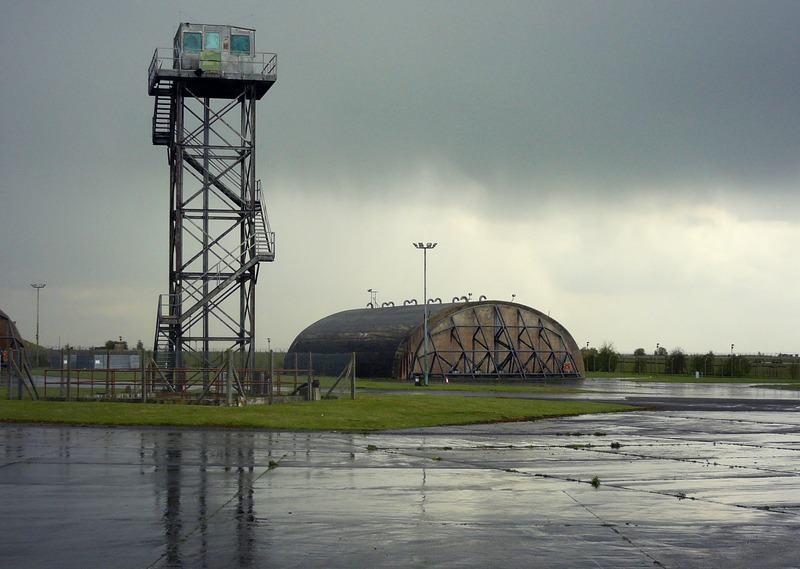 The architectural interest of the former watchtower at RAF Waddington has been very severely compromised by the degree of alteration which has taken place since the 1960s, notably the large c.1980 addition and the loss of the double steel blast windows at ground and first floor. The replacement uPVC windows, the creation of new external doors, an inserted internal corridor, and replacement of all the original fittings and fixtures, with the exception of the staircase, also compromise its interest. The two Grade II listed watch offices of this type at West Malling and Swanton Morley are demonstrably superior in this respect, and a comparison highlights the fact that the Waddington watch office is too altered to merit designation on grounds of special architectural interest alone. While it is true that RAF Waddington can lay claims to historical significance, for example its association with Bomber Command, the fact that it not only lost more bombers than any other RAF station, but is also credited with the first Lancaster bomber to fly one hundred missions, unfortunately claims to special historic interest within the national context do not outweigh the building’s poor level of intactness. 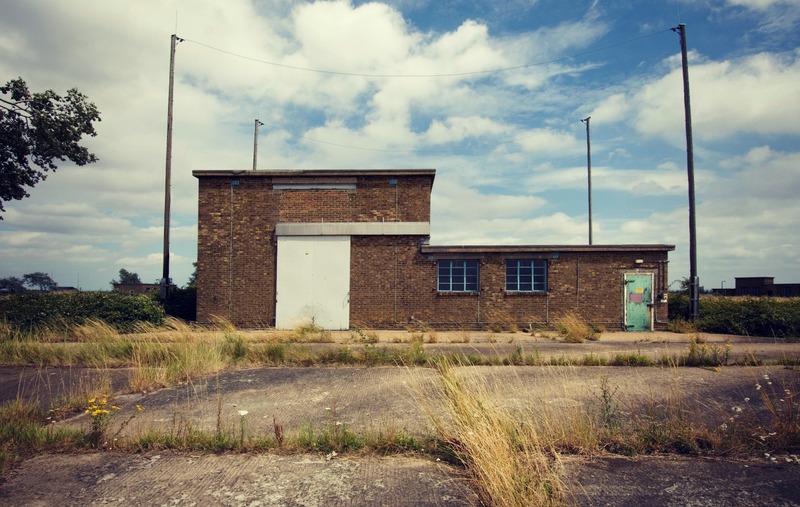 There are no listed buildings currently on the airfield, and therefore there are no group value considerations. The Type 5845/39 Watch Office at RAF Waddington, North Kesteven Lincolnshire (SK9854864961) has been too altered and does not meet the criteria for listing. agree with comment about Waddington – and what about Scampton – it had the Vulcan bombers too..
Scampton has a number of listed buildings including the C Type hangers associated with its role in the RAF expansion period in the 1930’s and it’s role as a WWII Lancaster bomber base, in particular for 617 Squadron the Dam Busters. There are six Cold War aircraft “Barns” on MOD Wethersfield, Essex, dating back to the 1950’s and the USAF Nuclear “Victor Alert” period.They are looking very run down but must be the only existing barns of their type left in original condition. They are just calling out to be listed before they go the same way as many other building on the base, under the bulldozer. Deadline 2020.